Filmmaker and USC alumn Quyên Nguyen-Le has followed the lives of three Vietnamese Americans over the span of one year in 2014. Their stories add dimensions to quintessentially Vietnamese diasporic experiences in community organizing, family, and work in nail salons, and living in Little Saigon, Orange County. Please join us this Friday Feb 12 at 7pm at USC for a screening of Queer Vietnameseness — the first documentary film of Vietnamese American queer/genderqueer/women-identified, 2nd generation in the United States! This project is an attempt at adding the stories of Queer Vietnamese-American people to this narrative about what it means to be Vietnamese. 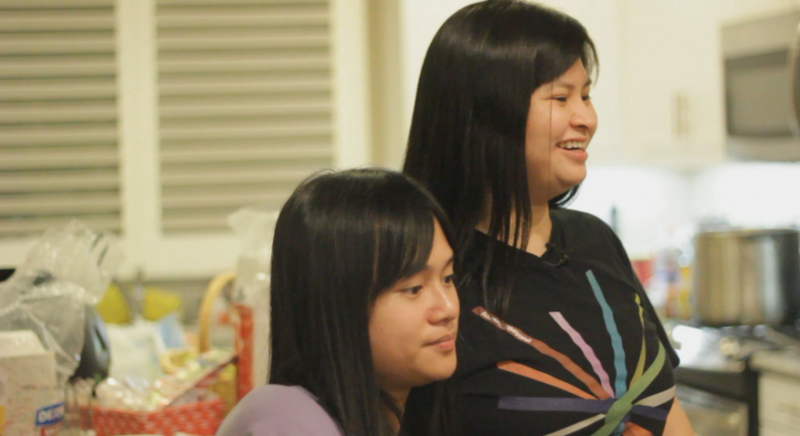 The documentary follows the lives of three queer 2nd generation Vietnamese-Americans, navigating language, politics, and familial relationships. 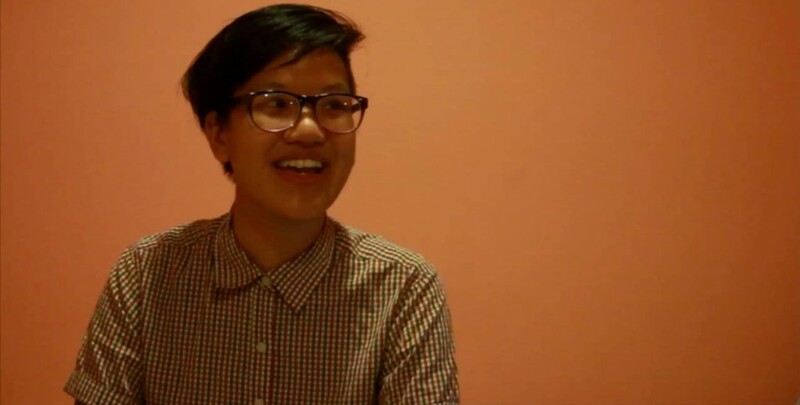 rosi vo – is the author of popular zine Not White Not Straight Not Male, which explores intersectional identities beyond those represented in the mainstream “LGBT” movement. rosi’s story includes support of her mother, a self-made business woman who built her American dream around her nail and beauty salon in Orange County. Like the 80-85% of nail salons in the United States that are owned by Vietnamese families, rosi’s family is very attuned to the class and race politics of small business in our current capitalist economy. Shannon My Le – is still currently living in the mecca of Vietnamese diaspora, Little Saigon OC. She and Katie, her partner of several years, live together and aim to start a family with adopted children. Shannon and her partner’s aspirations to family stability is supported very much by her extended Vietnamese and Chinese families. Her relationships to her family and friends give testament to the strength of the bonds of affection that transcend sometimes publicly brutal politics of the Vietnamese diasporic community, even in the heart of Little Saigon. This project began as a love poem — an intimately personal exploration of my own confused, angry, political, lonely, ashamed, desperate yearning to find others who were like me. It began as a very personal attempt to actively become both “Vietnamese” and “Queer” enough. 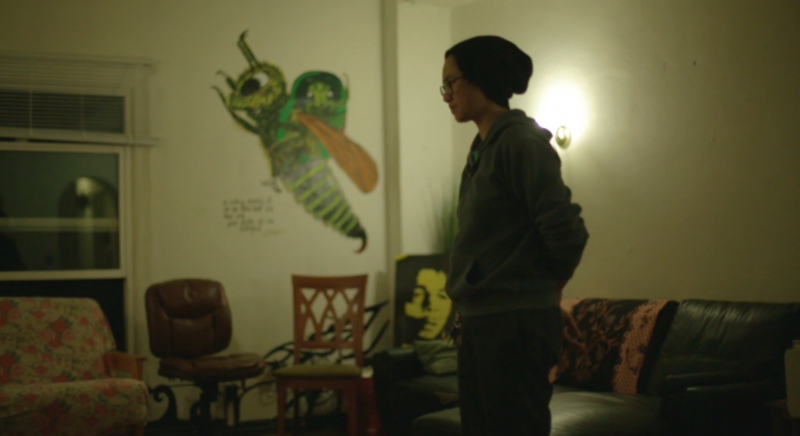 Shot on borrowed cameras during the weekends of my undergraduate senior year, this film by no means represents the expansive narratives that make up the identity that is Queer Vietnamese-Americans. Instead, by delving deeply into the stories of three people, I’m attempting to both validate through commonality as well as complicate the authority of a single narrative by providing contradictions and multiplicity as a possibility for alternate narratives to co-exist within the same body of work. I am so grateful to have had Rosi, Nat, and Shannon share so much of their time and stories with me over the last year-and-a-half. The process of making this documentary with them has been instrumental in transforming the way I view my Vietnamese identity today and it truly is my pleasure to finally have the opportunity to share this project I hold so near and dear to my heart with you. The screening is FREE and open to the public. There will be a Q&A after the screening and free food will be provided. Total film run-time is 41 minutes. Parking is available on campus for $12. The closest structure would be Parking Structure A located near the gate on Vermont. There is also usually ample street and metered parking in the area immediately surrounding campus. The screening will be held on the campus of the University of Southern California. We will be located in TCC 227. This room is on the second floor of the Tutor Campus Center, 3607 Trousdale Pkwy Los Angeles, CA 90089.